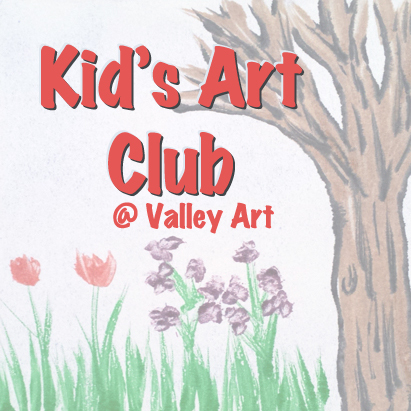 Art Club will guide students through art media most 2nd, 3rd, & 4th Thursdays 5:30-7PM at Valley Art, focusing on different disciplines most classes. 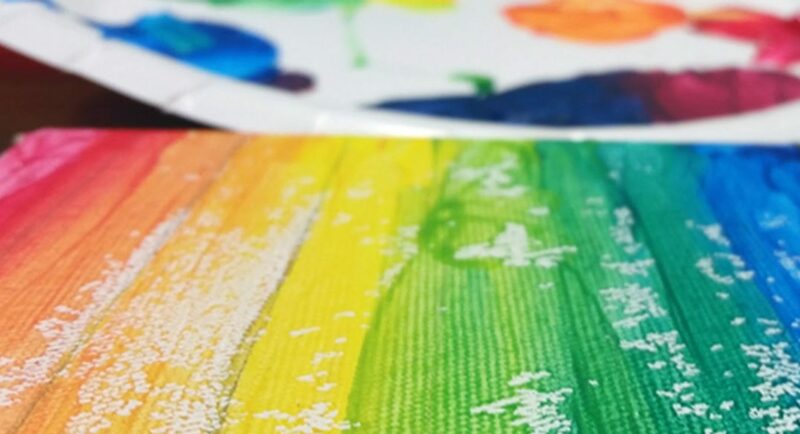 Art club is flexible enough to allow more experienced artists liberty to work on personal projects with materials, instructor guidance, and feedback. Okay to register anytime class is still running. If applying for Valley Art Scholarship, type scholarship in the special instructions and skip payment link.